Mazda Has Trademarked 'MX-6', But Why? A trademark application for the name 'MX-6' has been filed with the Japanese Patent Office, so should we get excited? Earlier this week, we had the crushing disappointment of Mazda ruling out a 3 MPS hot hatch while also quashing any realistic hopes of ever seeing another rotary-powered sports car. Today, though, we’re presenting some news from Mazda which might just be a little more positive. Auto Guide discovered that the company filed a trademark application with the Japanese Patent Office last month for the name ‘Mazda MX-6’ to be applied to “automobiles and parts and accessories thereof”. It’s hard not to get excited by that. 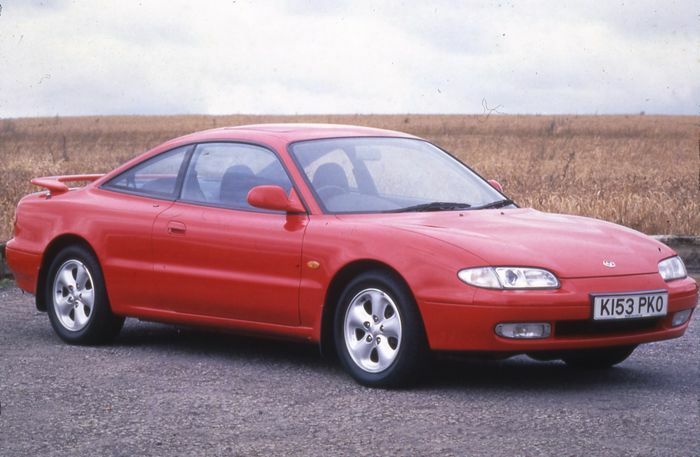 The MX-6 first arrived in 1987, replaced by a second-generation model in 1991. 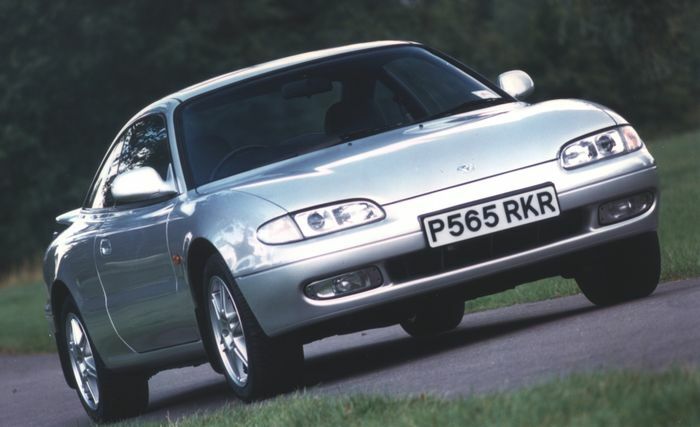 Production ended in 1997, and Mazda elected not to use the name again. 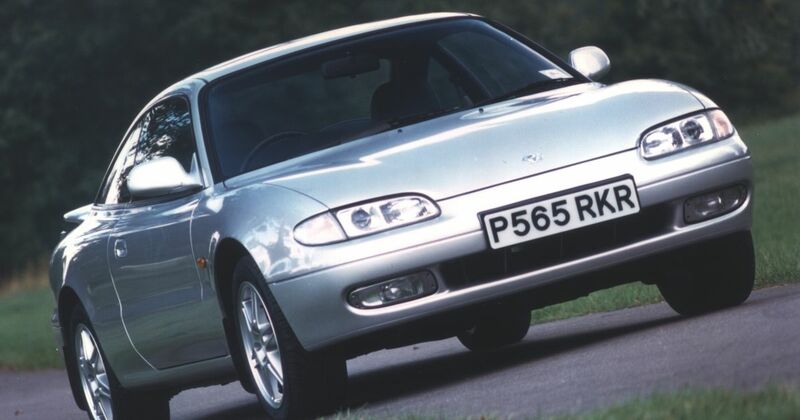 The front-wheel drive coupe isn’t the most revered car from Mazda’s back catalogue, but with the Japanese company doing a very good job of making even ‘ordinary’ stuff drive in an extremely satisfying way right now, an MX-6 successor could be a very interesting car no matter how humdrum the underpinnings.